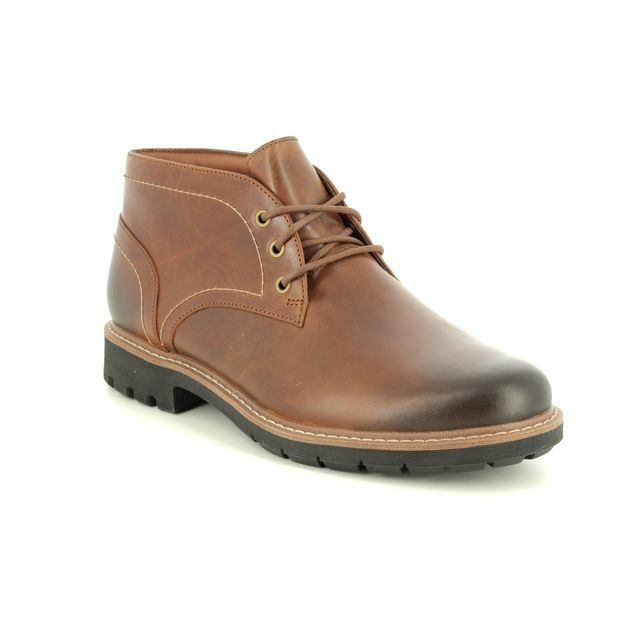 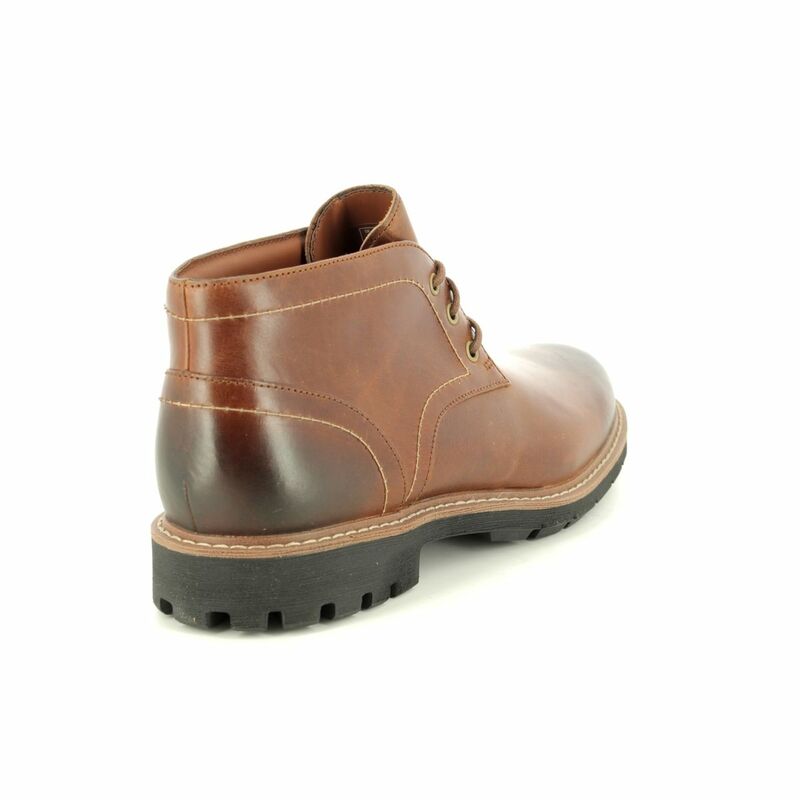 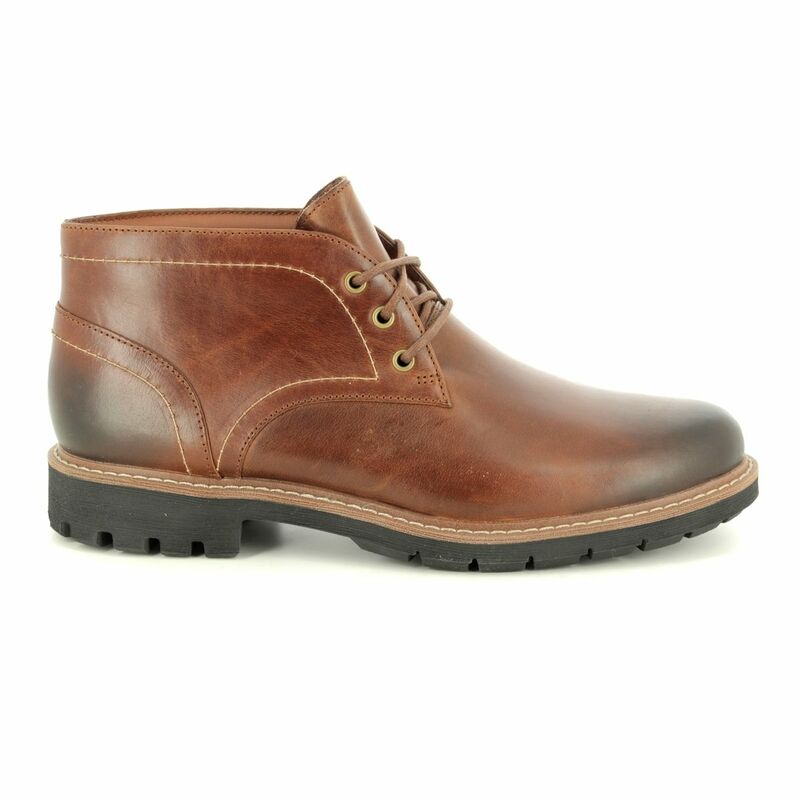 Clarks BATCOMBE LO (2747-37G) dark tan leather men's boots strike the perfect balance between smart and casual wear, making them a versatile part of your winter weather wardrobe. 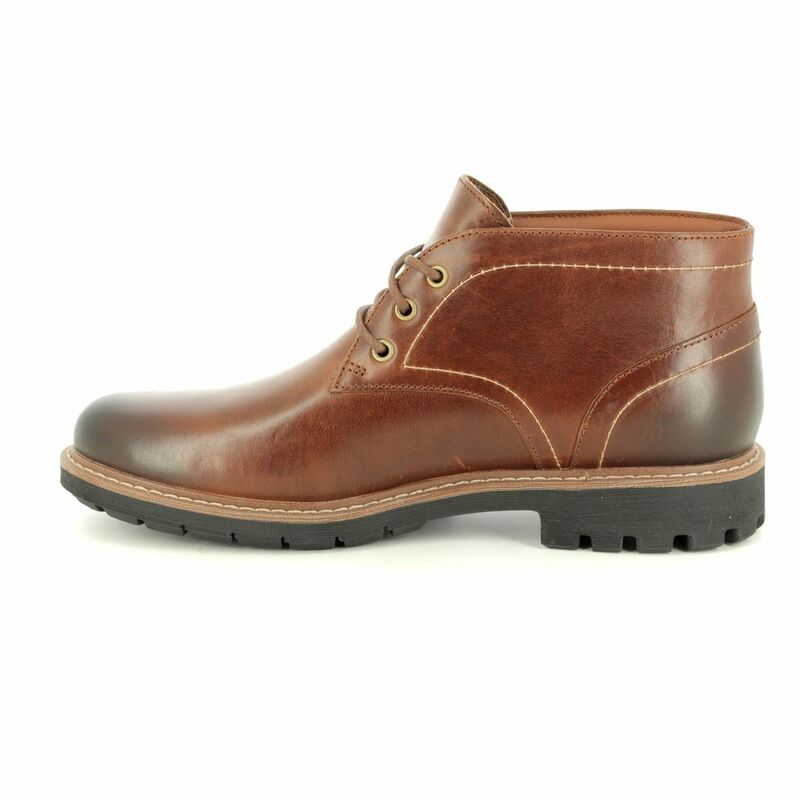 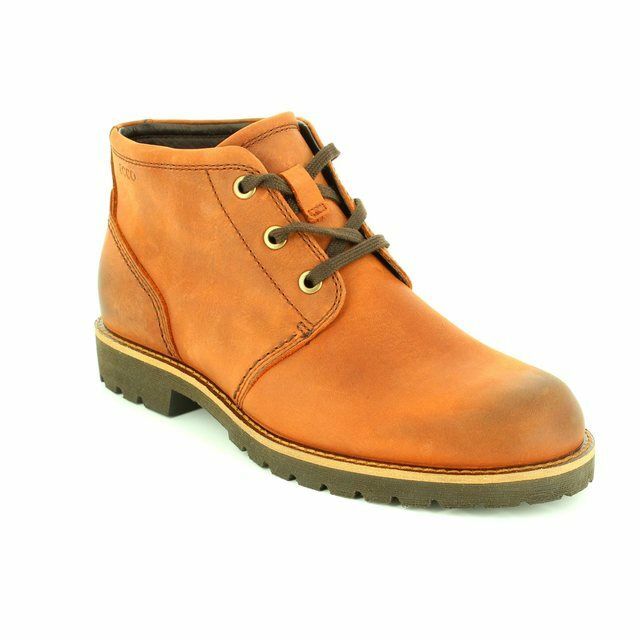 The premium dark tan leather upper is finished with authentic stitch trim and has a secure lace fastening, giving these attractive Clarks men's boots a traditional look that is the perfect choice for the office or when walking about town. 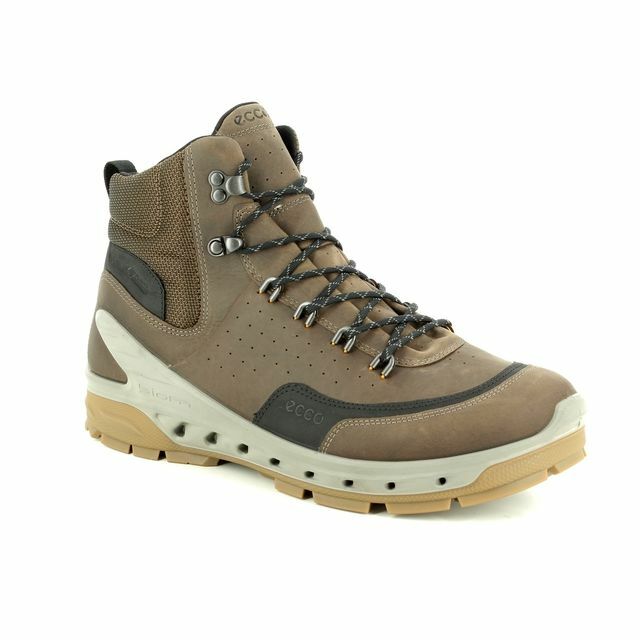 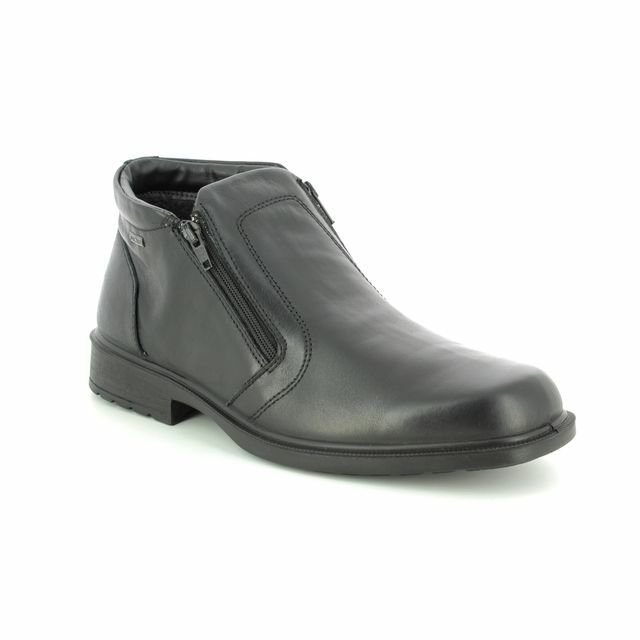 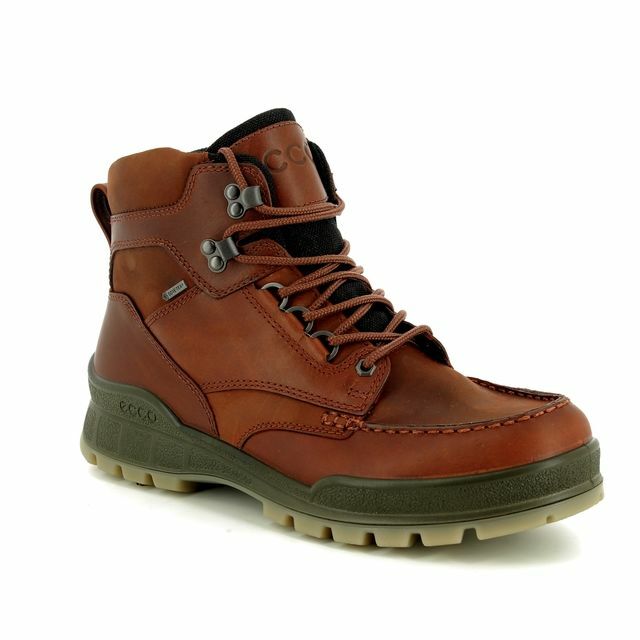 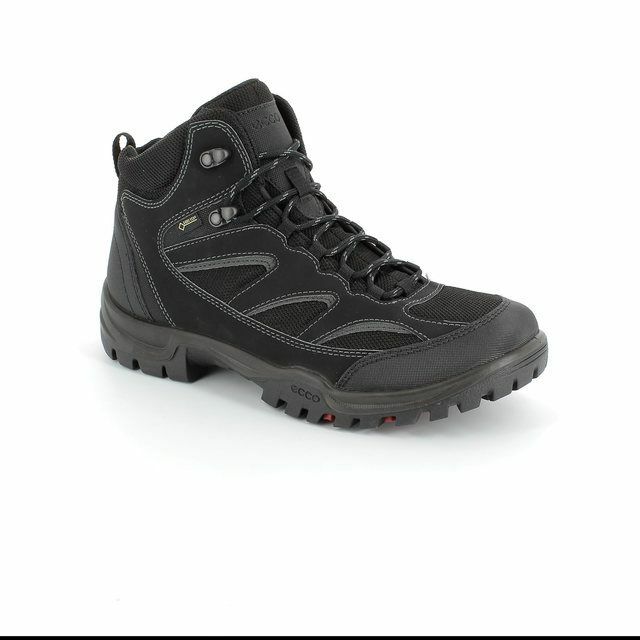 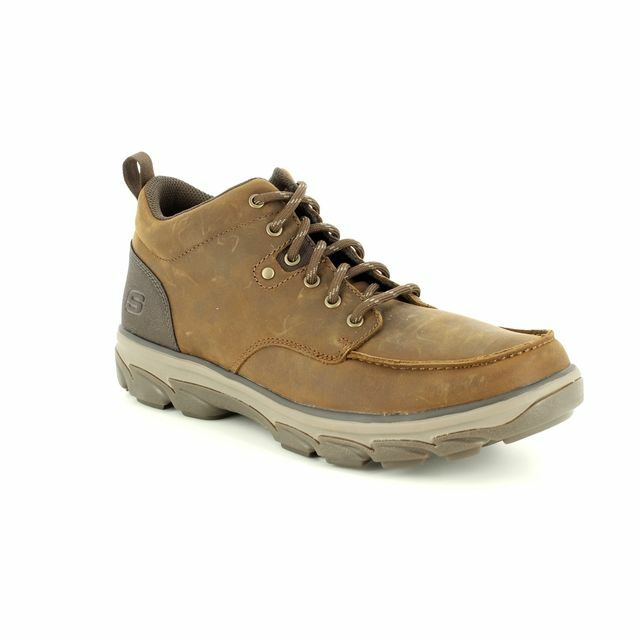 Featuring a lightweight rubber outsole with rugged cleating for an improved grip, these men's leather boots have a textile lining and a soft suede sock for luxurious comfort with every step. 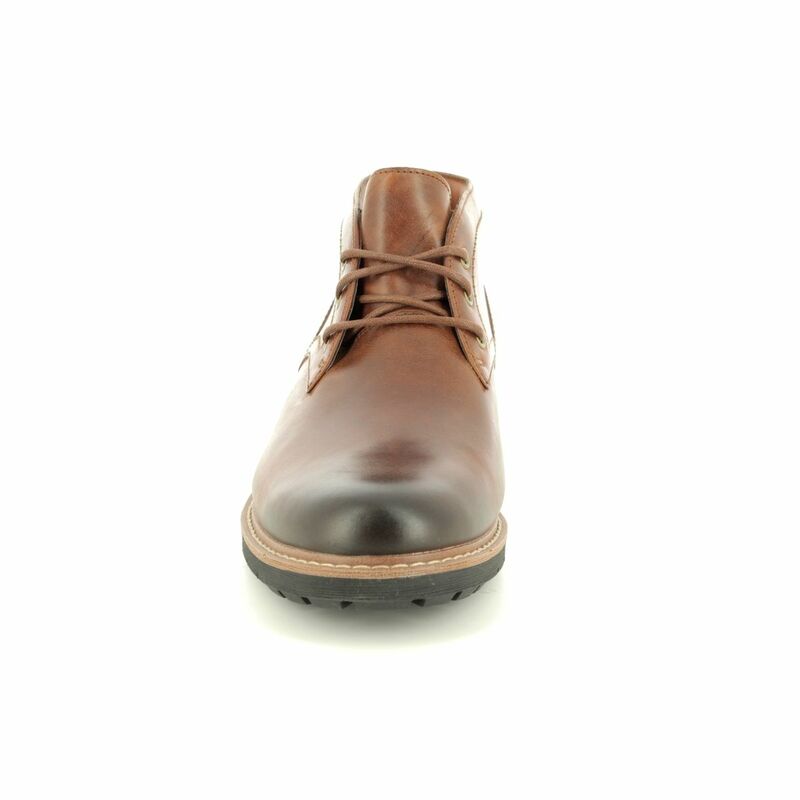 Available in a standard G width fitting. 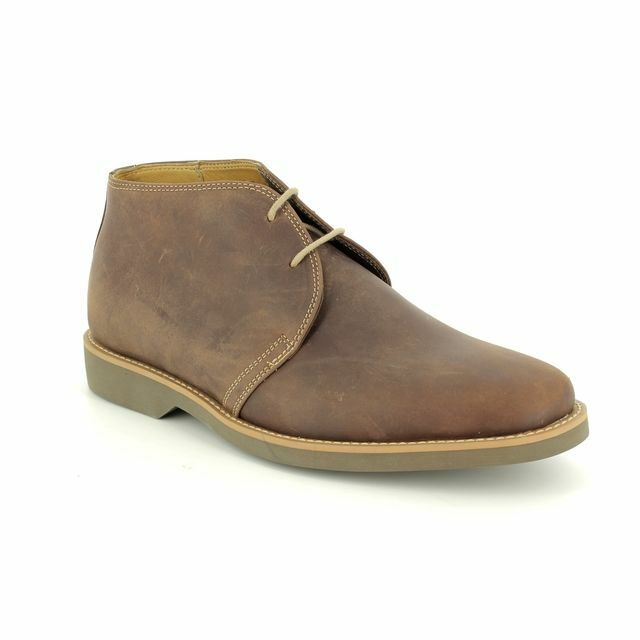 Begg Shoes are an official stockist of Clarks; view our full collection online or visit us in store.